More players are eligible to garner votes than in seasons past, and the Global Challenge returns. ESEA have announced the MDL Season 30 All-Star Game candidates, with 26 players participating in the polling. 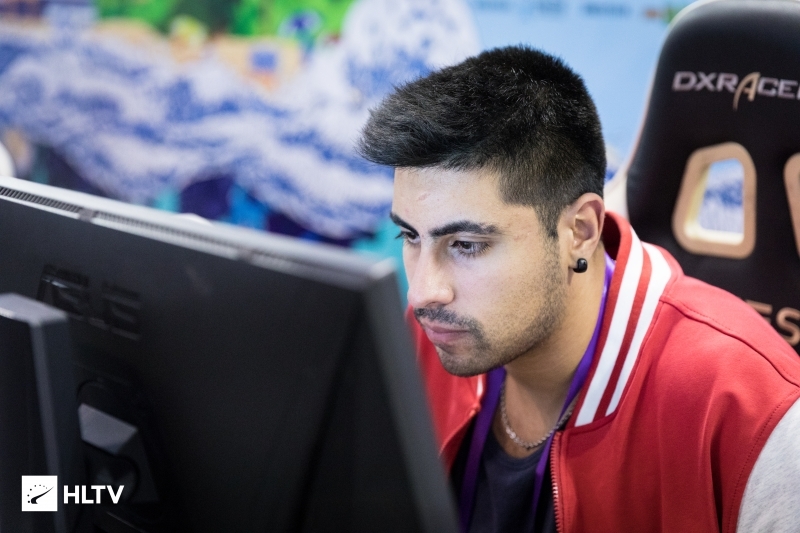 There has been a notable increase in international representation, with seven Brazilian players being recognized, compared to lone Argentinian Nicolas "NikoM" Miozzi last season. As in years past, the top ten players will participate in the best-of-three showmatch (as long as they don't oversleep), with the two top vote getters functioning as team captains. The winning team will take home $1,000 each, with the runners-up still getting $250 apiece. Vote for your MDL Season 30 All-Star now! The poll will close Friday, March 29th at 7 PM EDT. As of the writing of this article, the current vote leader is surprisingly iNTACT's Christopher "Swahn" Swahn. 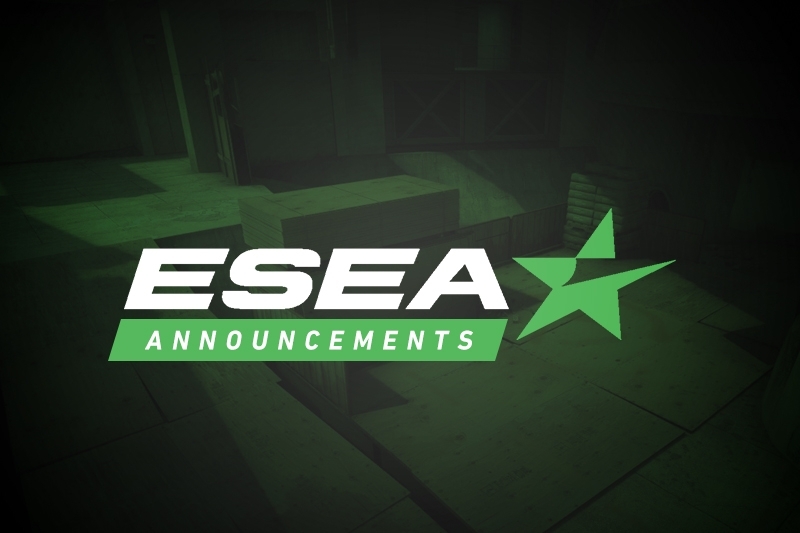 In addition to the All-Star Game, ESEA have announced dates and details for their upcoming Season 31, and opened up registration. The first day of the season is set to come just over a month from now on April 29th, with playoffs concluding on July 21st. Season 31 also sees the return of the Global Challenge, which is currently set to take place from July 10th-14th. Due to this timing, the MDL will "run an accelerated season", with regular season matches concluding by June 16th, and playoffs running from June 19th-21st. 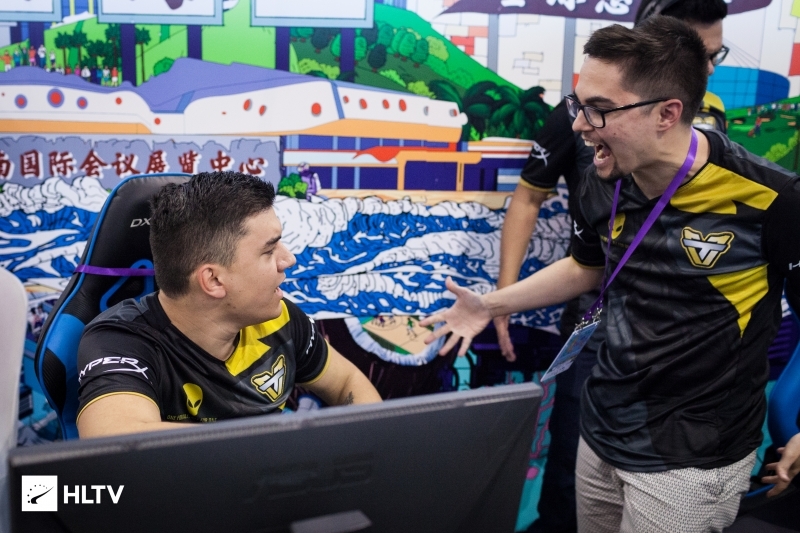 On top of the Global Challenge, next season will also offer a path for MDL teams to ESL Pro League. 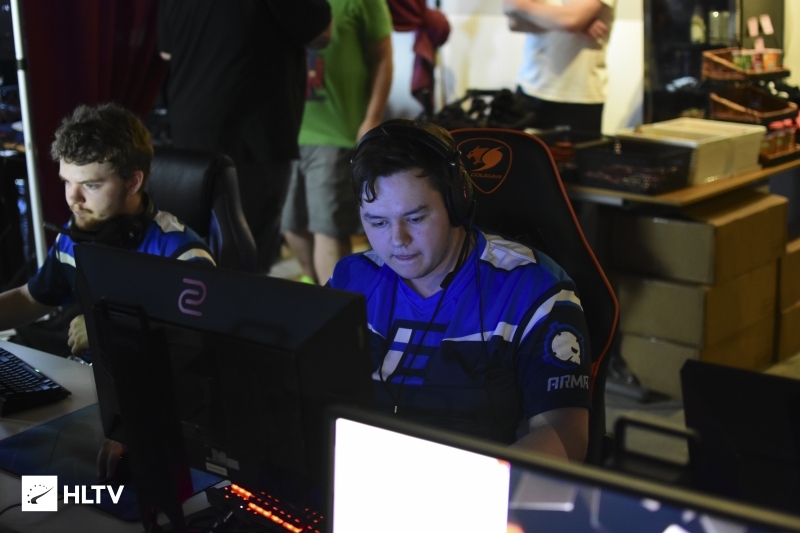 Full details on ESEA Season 31 are available here. You should vote for that base guy, he owns.